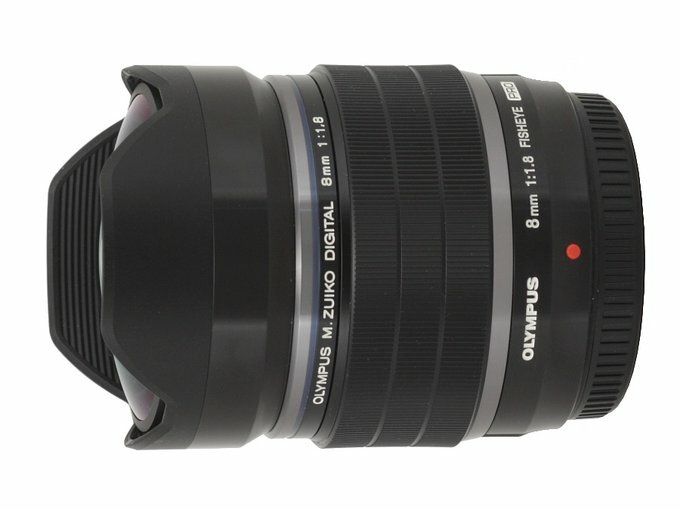 There has been no shortage of fisheye lenses designed for a 4/3 sensors – even in the era of reflex cameras Olympus offered the Zuiko Digital 8 mm f/3.5 ED Fish-Eye. 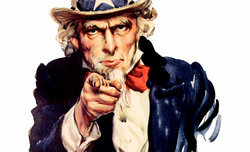 After the launch of mirrorless cameras the market reacted pretty quickly and the line-up of such products was enlarged by such models as the Panasonic G FISHEYE 8 mm f/3.5 and the Samyang 7.5 mm f/3.5 UMC Fish-eye MFT. Still the fact that all those lenses were only as fast, aperture-wise, as f/3.5 remained unchanged. It was strange, especially that the small 4/3 sensor makes it easier to construct fast lenses; meanwhile all fish eye instruments, dedicated for that detector were noticeably slower than most of lenses designed for an APS-C sensor and for full frame. 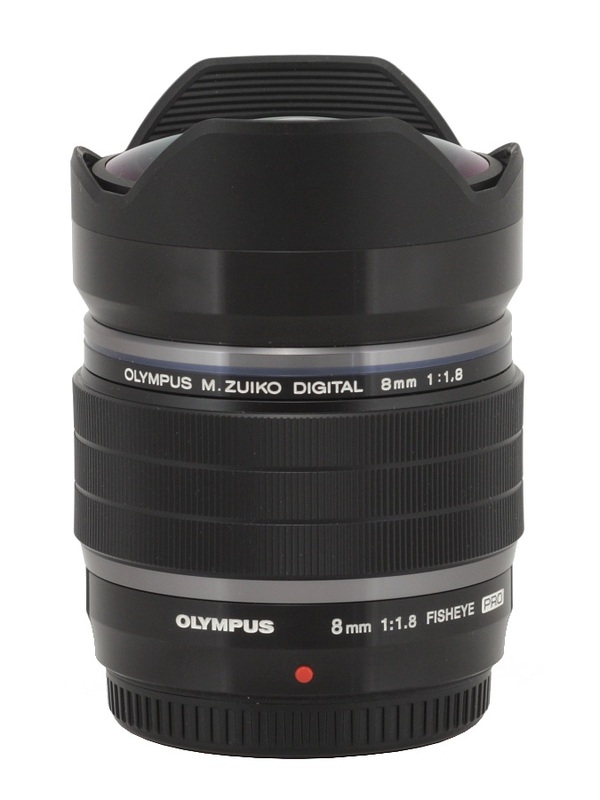 Still at the beginning of 2015 we got the proof that it is actually possible to construct faster lenses designed for the Micro 4/3 sensor – the Olympus company announced the launch of the M.Zuiko Digital 8 mm f/1.8 ED PRO Fisheye. Their approach was ambitious – the new lens was not only faster than f/3.5 instruments but also better than the fastest fish eyes which usually came with f/2.8 aperture. It was a very big step forward, not a mere cosmetic change, as the improvement amounts to as much as 1.3 EV. 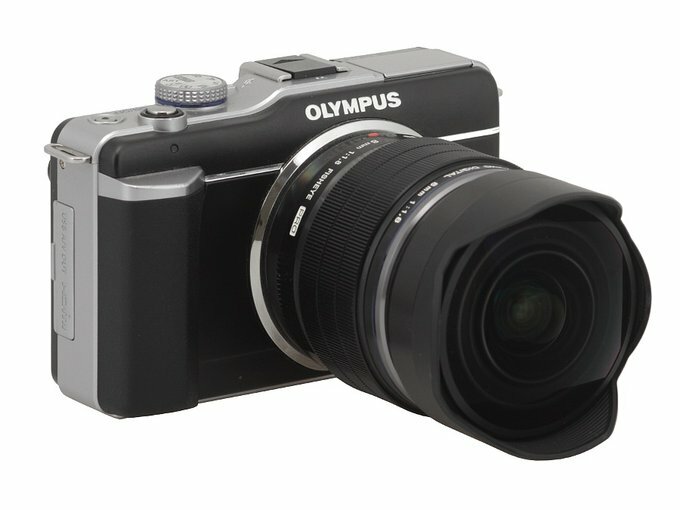 We would like to thank Olympus Poland for lending us the lens for testing purposes.